Join the Queen of Canvey, DIANE CHORLEY, to see in the start of the festive season at her much-loved, annual Yuletide bash. Expect new songs, her Christmas single and classic covers with her band The Buffet and partner Ron. Expect seasonal fun, presents and surprises. 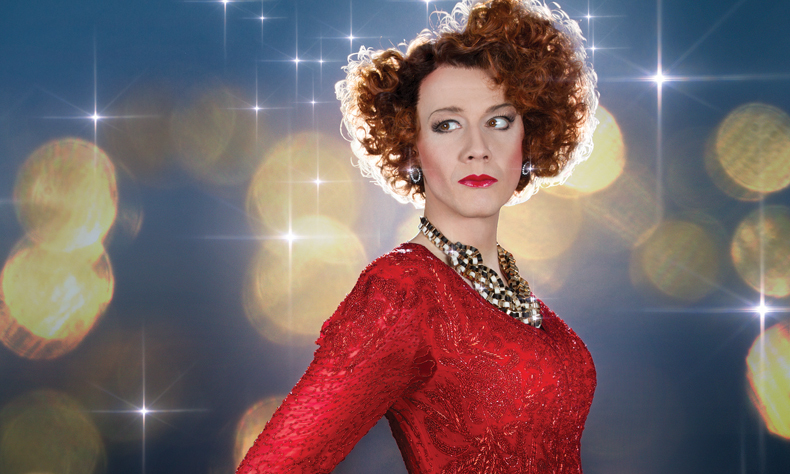 And expect special guest performances as Diane’s friends from the worlds of comedy and cabaret – including LE GATEAU CHOCOLAT, BOURGEOIS & MAURICE, JOHNNY WOO, SAM SIMMONS and more – join her for a buck’s fizz and a knees-up around the piano.